Children across Durham Region have yet to take the wrappers off their last batch of Halloween candy, but thoughts are already turning toward the Christmas season for less fortunate youth in our communities. Durham’s Dreams and Wishes charity brings the wonders of Christmas to youth in the region, those living with their mothers in many of Durham’s shelters. And another shelter is being added to the gift list this year, with Bethesda House in Bowmanville joining Herizon House, Denise House and the Y’s WISH Shelter. The aim of Dreams and Wishes is to provide children with gifts to open on Christmas Day, purchased through the generosity of Durham residents. Every fall at this time, Dreams and Wishes begins sending out pre-written ‘wish lists’ for shelter youth to fill in the blanks with their name, age and the gifts they’d like to receive. Children take their letters to the annual breakfast with Santa event hosted by Dreams and Wishes, and volunteers then take over to fill the wish lists. The gifts purchased (or those that are dropped off by donors) are wrapped and delivered to the local shelters and placed under the tree. The effort symbolizes the giving nature of the season, and helps to bring a tiny bit of Christmas magic to children who would otherwise have nothing. 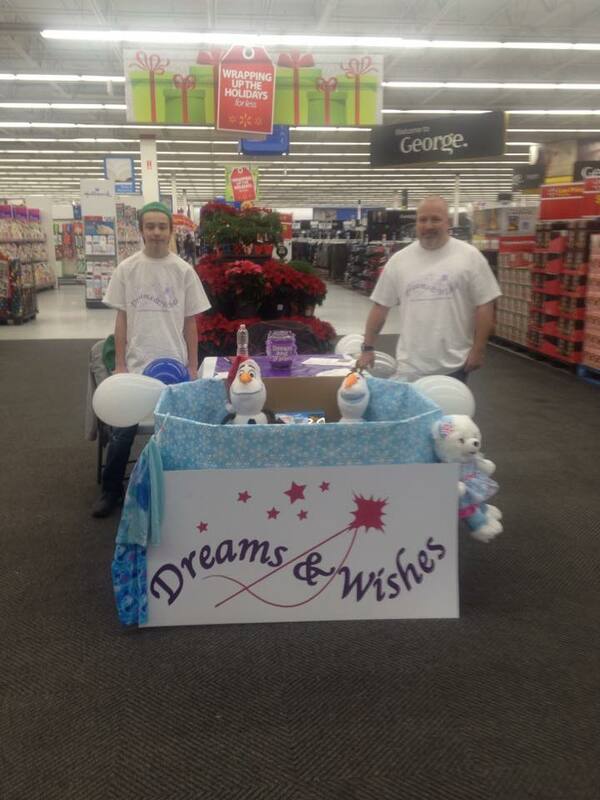 Last year, Dreams and Wishes volunteers filled wish lists for approximately 100 needy children in the region. With the addition of Bethesda House as a recipient shelter this year, even more kids will be able to unwrap some happiness on Dec. 25. But as with any charitable effort, success is best measured in the depth of donors in the community. To that end, we encourage local school and community groups, workplaces and everyday residents to consider helping a youngster this Christmas season, either with cash donations to Dreams and Wishes, or through the purchase of age-appropriate gifts. Residents are also invited to adopt a wish list and provide the items included. Remember, too, that no donation is too small to be gratefully accepted.